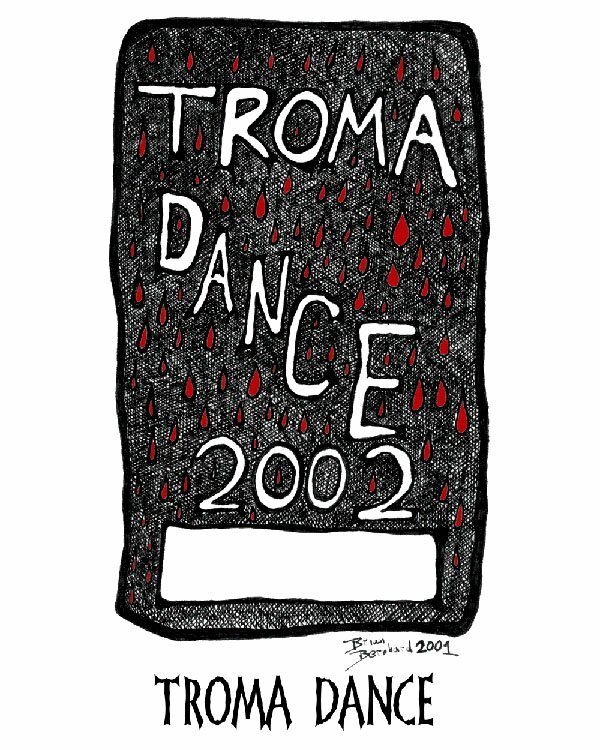 Mr. Kaufman, Toxie and Tromettes will be at the Troma Booth during the convention where fans will be able to take pictures and receive signings for FREE! 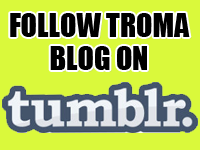 In addition to the panel and Troma Booth, Mr. Kaufman will also be in the gaming section of the convention, supporting the new video game he is in Victor Vran: Motorhead through the Ages. 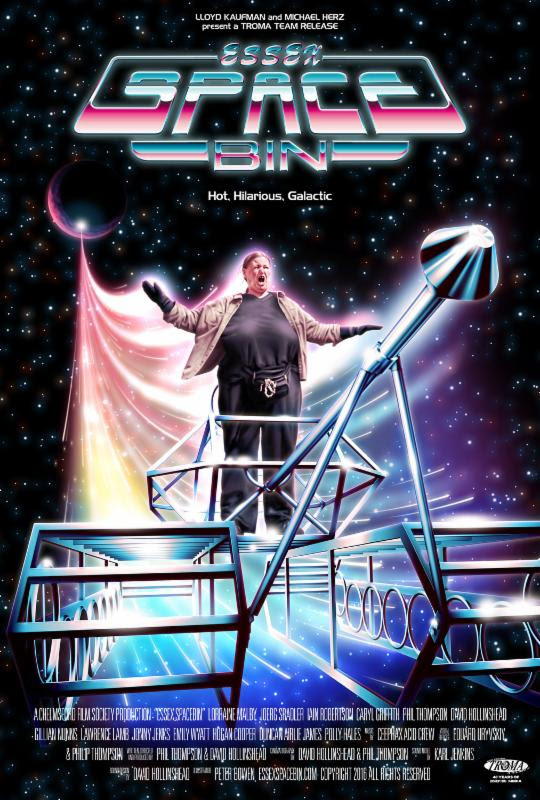 Essex Spacebin available to buy now on Amazon Prime! 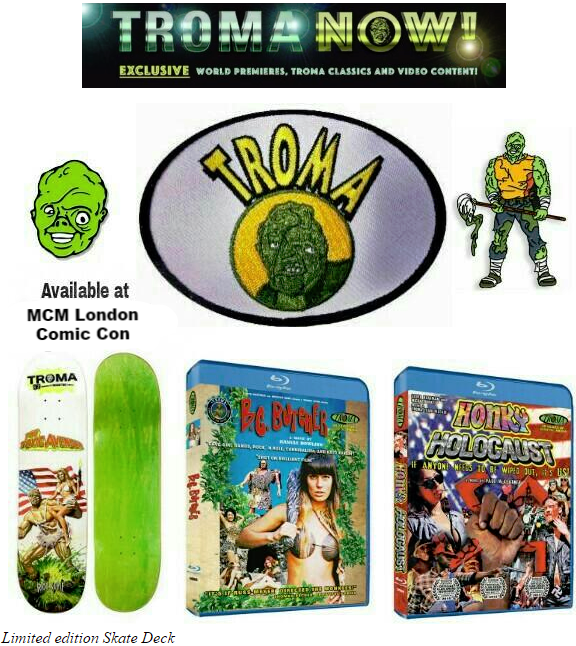 During the convention, the Troma Team will be running the Troma Booth, where TROMERCH such as the Toxie Skinner T-Shirt, Toxie patches, the radical Troma Skatedeck, and Troma’s newest Blu-ray releases B.C. 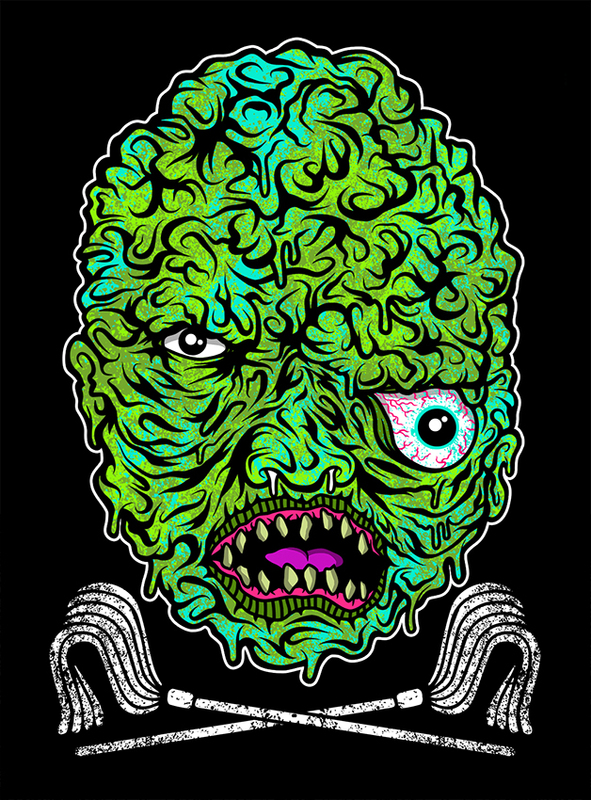 Butcher, Honky Holocaust & Fear Town, USA/The Slashening will be TROMABUNDANT!